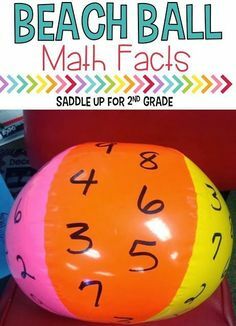 We all know how important is for kids to practice and know their math facts. By the end of 2nd grade, kids should be proficient with their facts up to 20. I try to come up with fun ways to practice so the kids don’t get burnt out. 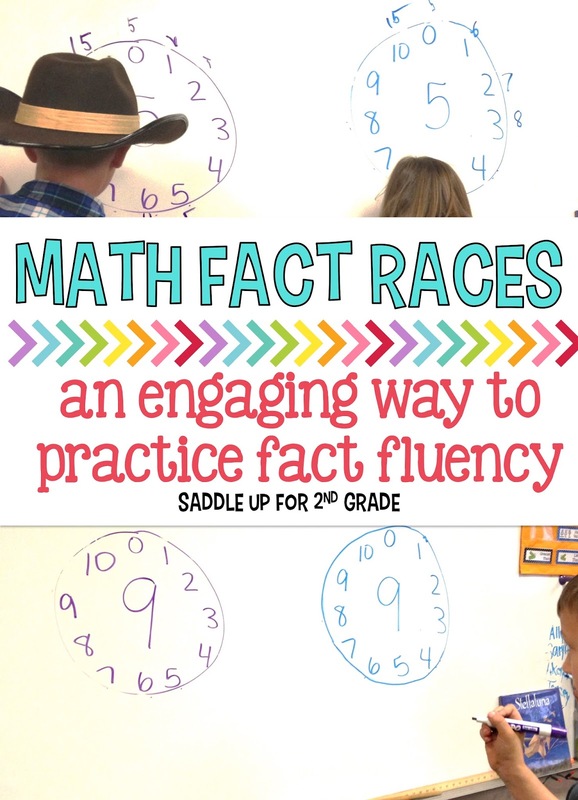 One of their favorite games to play is math fact races. This is a twist on the traditional, go to the board, write a math fact, and see how can solve it the fastest type game. 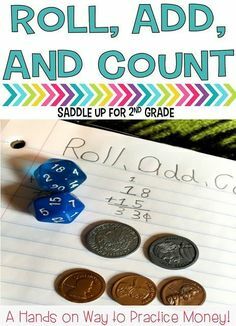 Even though I play this with 2nd graders, it can easily be adapted for younger or upper grades. Here is how it works. Split your class up into teams. I always have two but you can do more than that if you have space. 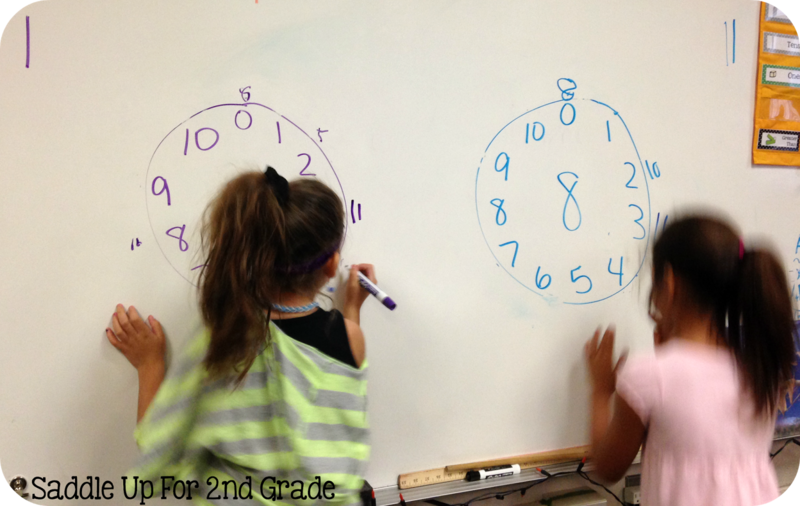 Draw two large circles on your white board. Inside those circles write the numbers 0-10 all the way around. Leave space in the middle to write a larger number. The number in the middle is the main number. They are to add the main number with a smaller number and solve for the sum around the outside of the circle. When I say go, the two teams race to complete adding numbers all the way around. The team complete their facts the fastest, and have them all correct is the winner. They do not have to complete the circle in order. 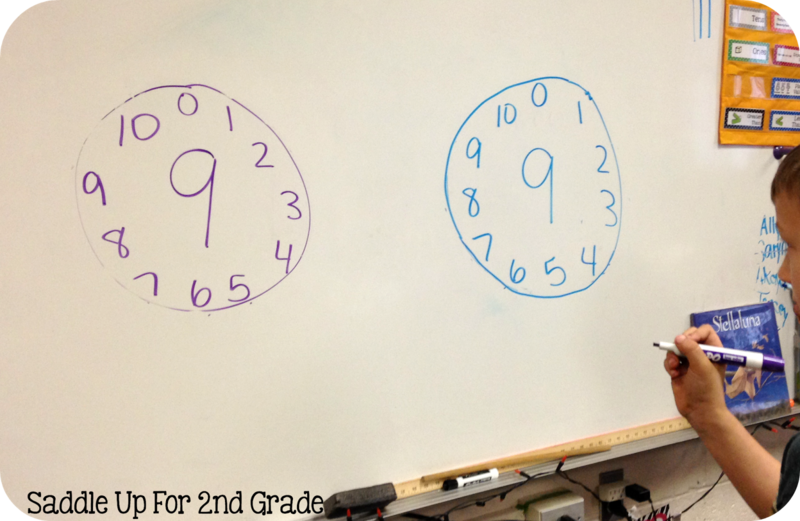 For example, they can do 5+2 and write the sum of 7 on the outside of the circle. 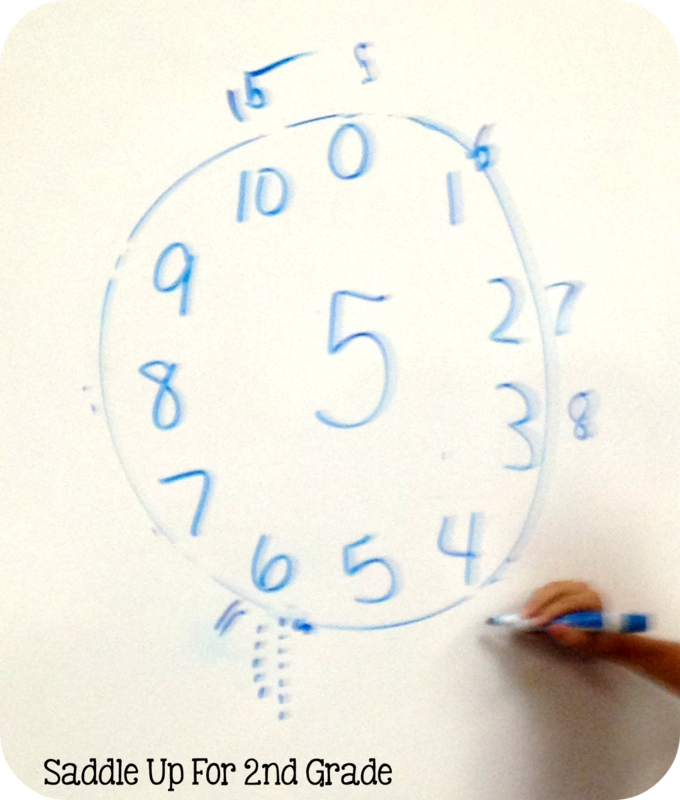 They pass the marker to the next person and they can do 5+9 and write the sum of 14 on the outside of the circle. The reason I don’t have them go in order is for differentiation. I still have some students who struggle with adding higher numbers. 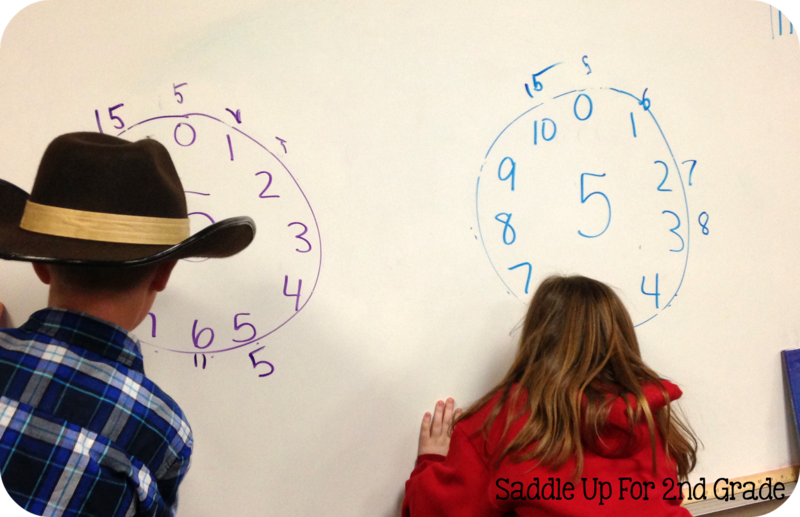 This allows the ones to can answer 5+1 quickly to participate without feeling left out. After each round, that team gets a point and I change the number in the middle and the game starts over. We play this game once a week and they love it. 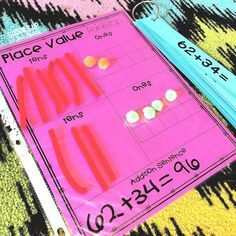 It can easily be adapted for subtraction, multiplication, or division facts. My kids love it and I hope you class will too! Want to find more engaging activities for your math block? 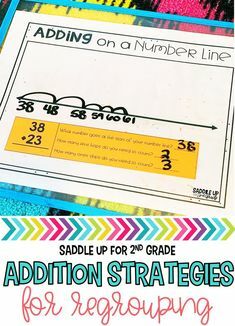 Check out my Math Pinterest board! 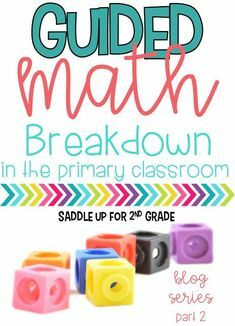 It’s full of great ideas to help making math fun.